Live in a community where you can have it all! 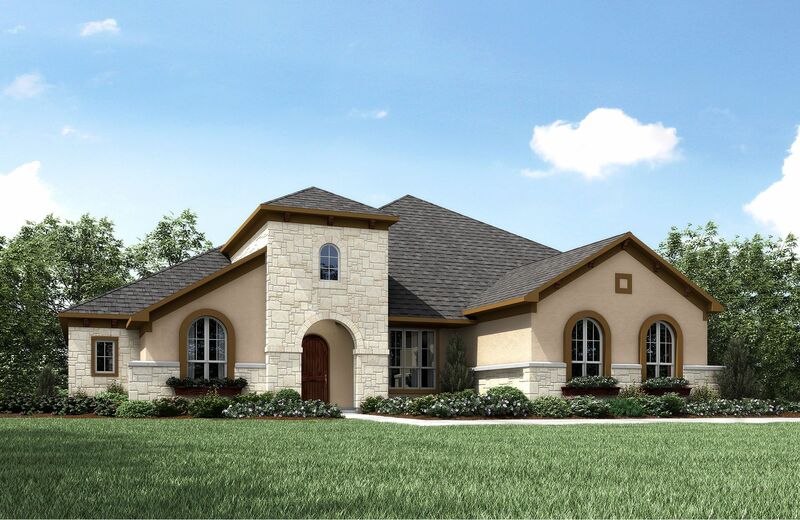 Cap Rock Estates at Crystal Falls is a beautiful gated community offering exquisite half-acre or golf course home sites. Choose from a variety of floor plans that can easily be customized to accommodate you and your family. Crystal Falls is conveniently located near the metro rail, shopping, and dining. With a swimming pool and tennis courts, it is easy to enjoy life!